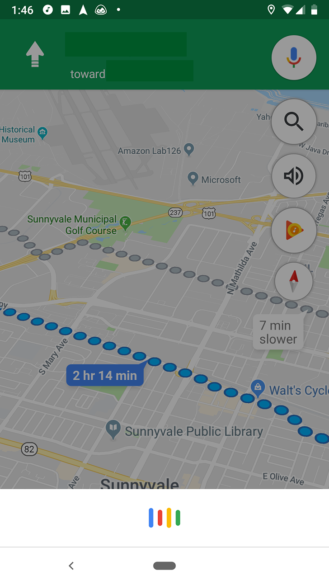 After teasing a navigation-optimized Google Assistant for Maps at I/O 2018, Google is now rolling out the feature to Android users. 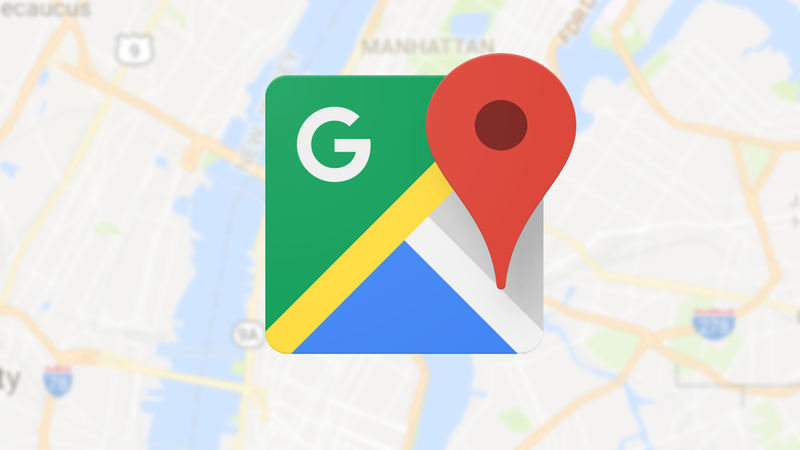 The new version of Google Assistant in Maps is smaller, less distracting, and executes more commands in the background. Previously, calling up Google Assistant in Maps during navigation would take over half the screen. Now when you call up Google Assistant (via hotword, squeeze, or tapping on the microphone button in the top right of the screen), the Assistant pop-up is confined to a small bar that overlays the bottom ETA section. Some users are seeing Google Assistant activate within the microphone button, rather than at the bottom of the app - it's likely this is just an older version of the UI that will change, but it's also possible it's an A/B design test. New small Google Assistant pop-up. In any case, Google Assistant will also now open calls in the background rather than kick you out of the navigation screen - though I found that only worked for the contacts I had in the 'Your People' settings in Google Assistant, otherwise it opened the dialer. Sending text messages also works in the background, as does playing Google Play Music or Spotify tunes, thanks to a recent update. The change appears to be rolling out via server-side update, so if you don't see it yet, you'll likely see them very soon. In any case, you can update to the latest version of Maps via the widget below or head to APK Mirror.